Does your child need pediatric chiropractic services for reflexes he or she needs to be developing? A chiropractor at Family First Wellness Center in Winter Park would love to help you and your child out. Below is more information about a service we have available for children, Quantum Reflex Integration. What is Quantum Reflex Integration? Quantum Reflex Integration (QRI) is a special pediatric chiropractic program that uses low-level laser therapy to help achieve reflex integration by focusing on reflex patterns and acu-points on the child's body. Reflexes occur when a child is in utero, and continue as a child develops. When reflexes are not developed, this can lead to issues that affect behavior, cognition, movement, and more. What Conditions Does Quantum Reflex Integration Help? Quantum Reflex Integration helps with a variety of things, such as cognition, behavior, movement, and emotional stability. Improvement with reflexes can be seen in just several sessions. These improvements are seen in hand strength, eye tracking, movement, grasping, and eye-hand coordination. Reading, writing, focusing, auditory processing, copying from the board, staying on task, and visual processing are all skills children need to do well in school and can be impacted if reflex integration is slow or nonexistent. All of these skills can be improved upon with Quantum Reflex Integration treatments. How is Quantum Reflex Integration Performed? 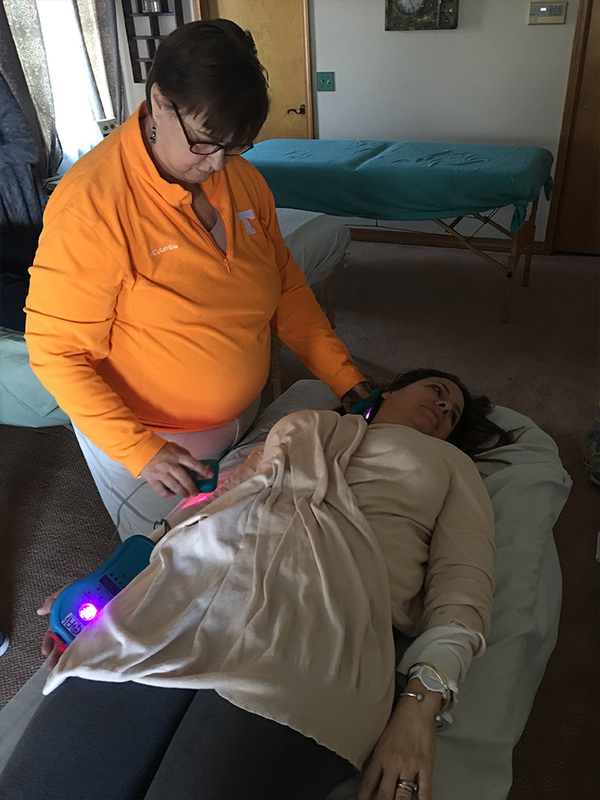 Quantum Reflex Integration uses a combination of light (Low-Level Laser Therapy) and sound (harmonious frequencies) to help integrate reflexes. A combination of the cold laser and primitive reflex patterns integrated are used to improve behavior, movement, emotional stability, and cognition in children. The cold laser can go as deep as two inches into the body and helps reverse damage in cells. No damage or heat should be felt during the procedure. Contact us for more information. 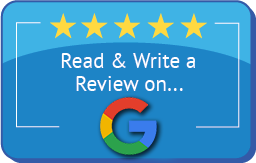 How Our Winter Park Chiropractor Can Help? Please contact us to set up an initial appointment so that we can help your child improve his or her reflexes. Bring as much of your child's health history as possible to your first appointment. Having this information on hand can help us determine the proper diagnosis and treatment plan. We look forward to helping you and to help improve your child's reflexes. Make an appointment today to get your child the pain relief they need. You can visit us at Family First Wellness Center, 1290 Palmetto Ave, Winter Park, FL, 32789. You can also make an appointment over the phone by calling (407) 647-2220. 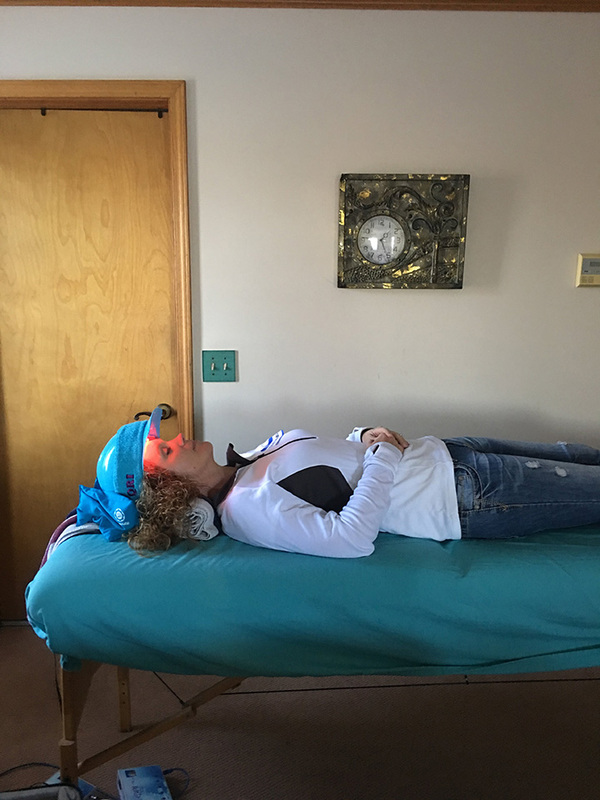 The beam may penetrate as deep as over two inches into the body, producing photochemical effects that promote natural healing. One of the primary actions is on mitochondrial production of ATP. Home training programs are designed to empower parents to give their child new possibilities and allow therapists to learn new and effective techniques without travel. Quantum Reflex Integration re-patterning techniques, begin a reorganization of nerve net pathways to improve the rapidity and efficiency of neurological connections due to the brain’s plasticity.